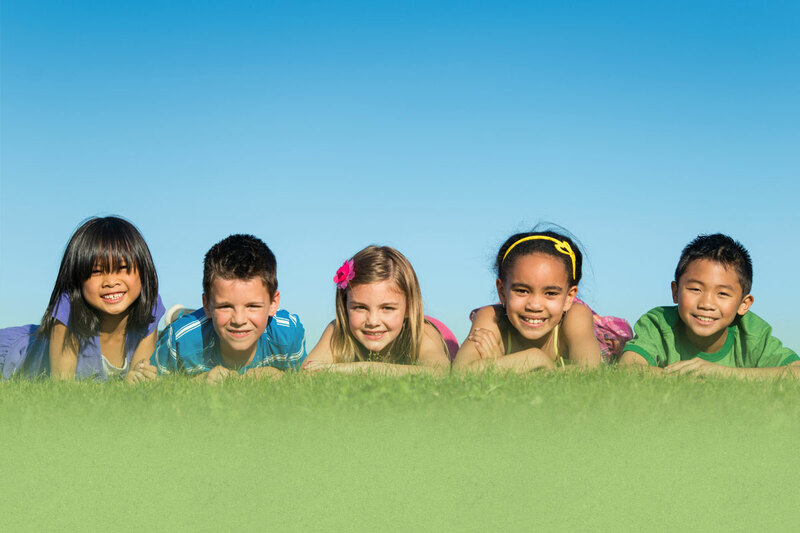 Cy-Hope Counseling offers a variety of group therapies for all children and adolescents with the goal of strengthening already established skills. We offer group therapies utilizing a variety of counseling methods that can strengthen many skill-sets, such as building and maintaining friendships, self-esteem, social skills, and stress management. Many groups will include cooperative play, games, interactive exercises, and evidence based counseling techniques. Cy-Hope is starting Social Language Groups that will be co-led by our Speech Language Pathologist and one of our counselors. The focus of the group will be building social and emotional skills in a small group setting. This will allow your child to learn how to form friendships, communicate effectively and appropriately with peers, and to increase their self-esteem and confidence. This is a weekly counseling group for middle school and high school teens to creatively challenge negative thinking using art as expression. This group will help teens learn to cope with emotions, use positive coping skills, and learn creative and healthy forms of self expression. This group is lead by a licensed counselor intern and will use multiple creative mediums (painting, drawing/sketching, and more) in order to facilitate growth and change. This group is open to all teens. All art materials will be provided. This peer and social group is designed to build self-confidence and improve social skills. It is designed to be fun and interactive, using video games and other activities adolescents enjoy. The group is designed for high functioning individuals on the autism spectrum, teenagers who experience social anxiety, adolescents with AD/HD or anyone looking to build their social interactions in a fun and exciting way. Call, 713.466.1360, to join our groups. New members are accepted into the group each month! Making Sense of Emotions from the Inside Out is a fun and interactive therapeutic group, will help children identify their emotions and learn strategies to better manage their reactions. Based on emotional regulation themes seen in the movie Inside Out, a variety of interactive activities will be used to help children explore the best way to handle emotions in different situations and settings. Activities in this group will encourage children to work through social and emotional situations in a structured and creative environment. The small-group environment will allow for individualized problem solving, as well as having a peer group available to facilitate social situations. The Friends and Feelings Groups are designed for children in kindergarten through the fifth grade. The groups work on identifying emotions, improving social skills, and regulating emotions. Through expressive therapies, game based activities, and fun social interactions, elementary students will gain understanding of their emotions, the size of their reactions, and improve social interactions.